Hopline#162: VBT, Nanaimo Beer Week, Wolf Brewing, Lower Lonsdale and Brewery Expansions! This past Monday evening, the City of North Vancouver held a Council hearing on a zoning bylaw amendment affecting brewery Lounge Endorsements. Currently, some breweries can serve only a limited amount of beer, amounting to one tasting flight per customer per day. 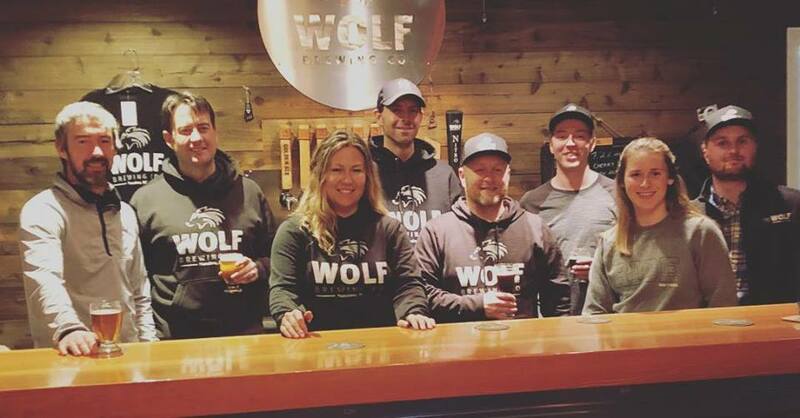 Nanaimo’s Wolf Brewing Company has announced that it is under new ownership effective February 1st, 2019. Full information about the change has not yet been released, but they have stated on Facebook that “the owners are Islanders, beer lovers, and bring a wide range of hospitality and business experience to the brewery”. Watch their website for updates. Speaking of the Harbour City, its second annual Nanaimo Beer Week kicked off last night at Longwood Brewery, and continues until Sunday, when the sold-out Crafternoon Festival will take place at Longwood’s original Brew Pub. There’s also a Crafternoon Tap Takeover on Saturday. Full details at the Nanaimo Craft Beer Society’s website. 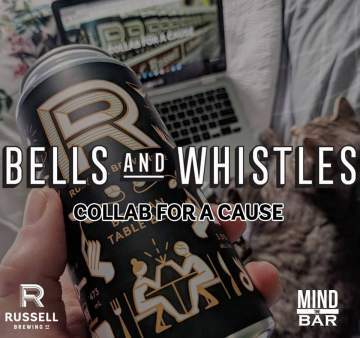 Russell Brewing Company is releasing a new beer as part of a fundraising campaign in collaboration with Mind The Bar Canada. Partial Proceeds from each 4 pack and keg of Russel’s Belgian Table Beer, a low alcohol session beer, will help fund Mind the Bar’s a mental health resource, information, & support systems. 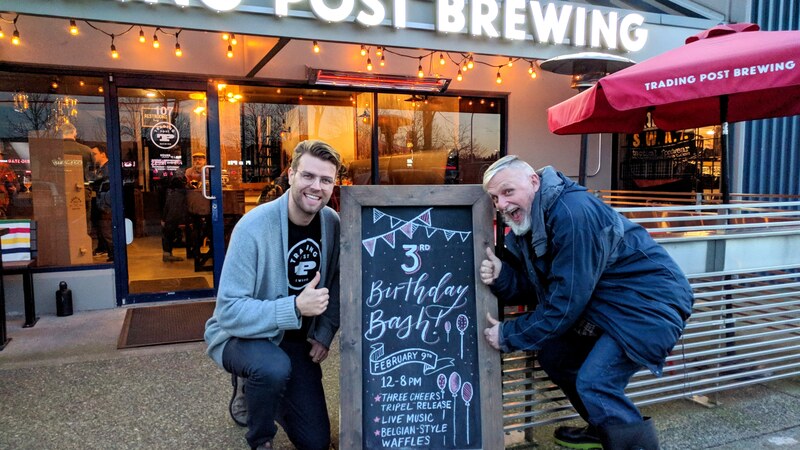 Northpaw Brewing has announced that their licensed tasting room seat capacity limit has been increased from 25 to 50 by the City of Port Coquitlam. Congrats to them on overcoming that obstacle, no doubt made more difficult by forces beyond their control. If you’re in the BC beer industry, or want to be, keep your eye on our weekly Beer Careers section. This week, one of the all-time best jobs ever posted appeared: Persephone Brewing Company is looking for a Chief Executive Officer. How would you like to run one of BC’s farm-based breweries?